You deserve to feel better, get well, live well. 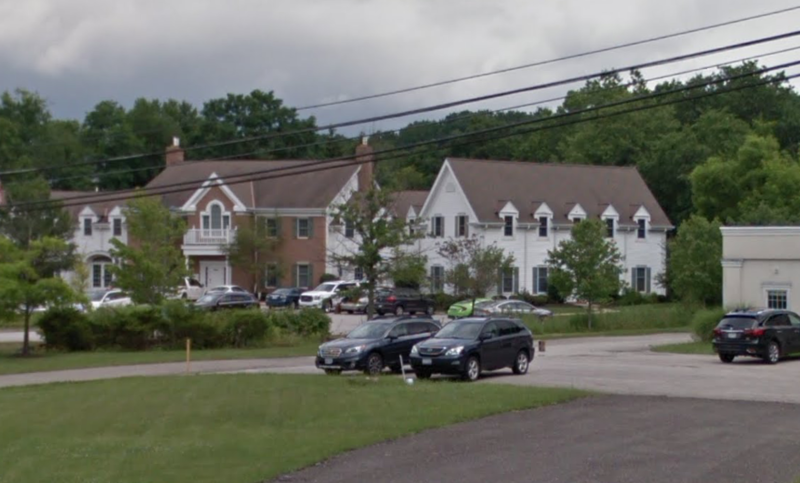 At Chagrin Valley Chiropractic and Acupuncture Center you are important to us. We know that each patient is an individual with different health needs and we pride ourselves on helping you find the best treatments to fit you and your lifestyle. There are many roads to optimum health and because of that we offer you a variety of natural techniques for pain relief and general wellness. Do you have specific questions regarding your treatment, what options are open and available to you? 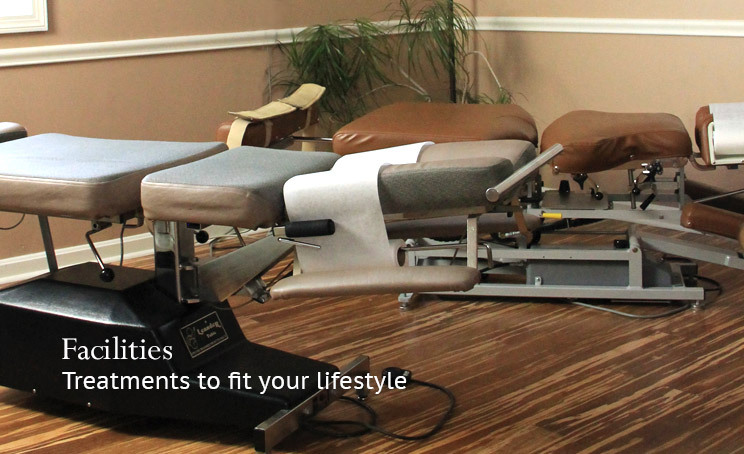 Are you new to the fields of Chiropractic Care and Acupunture? Simply use this form to submit your question. There are a number of forms that you can complete prior to your visit here at CVCAC. 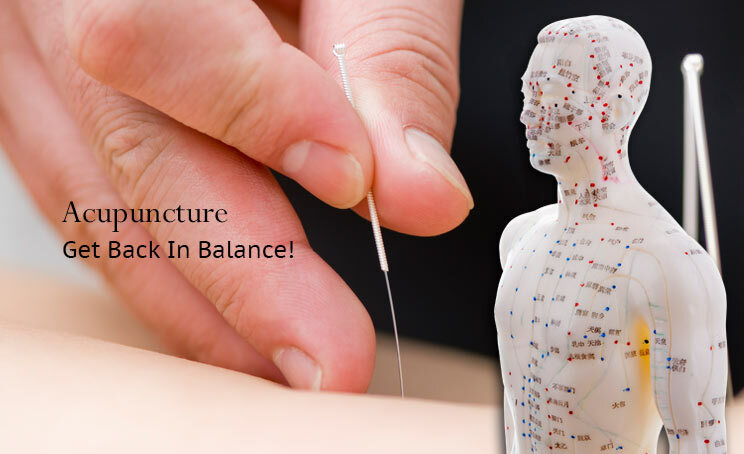 There are a total of six Acupuncture Forms and six Chiropractic forms, use the link below to download any and all forms.